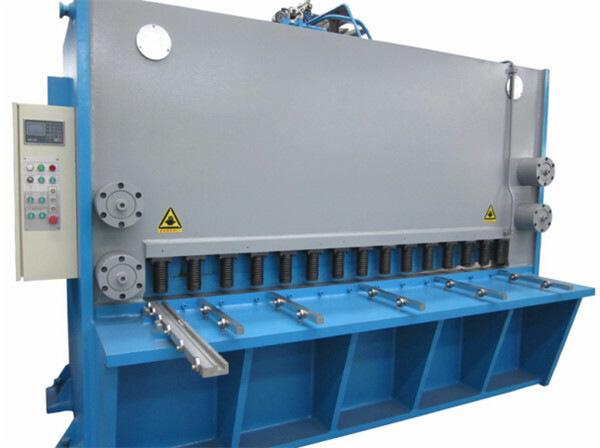 shearing machine: 1.Hydraulic drive offers stable working pressure. 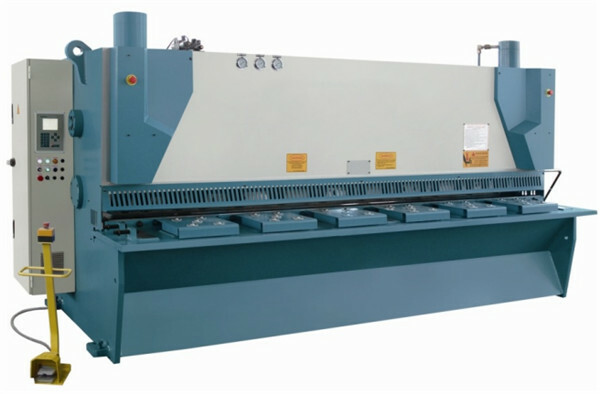 2.Strong machine body frame extends service life. 3.Fixed blade shearing angle allows easy operation and convenient adjustment of thin plate cutting. (1) the use of hydraulic drive, easy operation, simple maintenance. (2) work edge length: 400mm, 600mm700mm800mm1000mm1200mm, shear force from 63 tons to 400 tons a total of 8 grades. 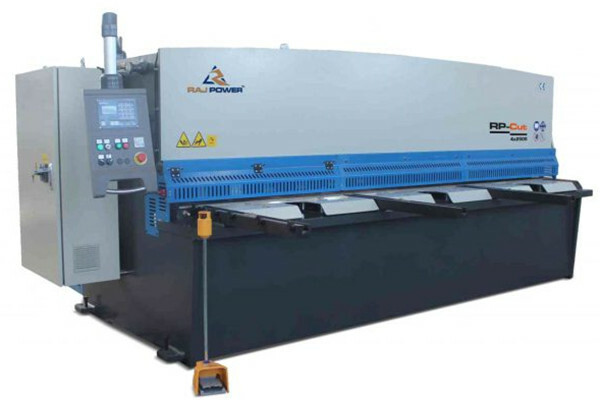 The cutting machine above 700mm blade is especially suitable for cutting scrap car. (3) no foundation bolts for installation, where the available diesel engine without power supply for power. 1, all steel welding structure, comprehensive treatment (vibration aging, heat treatment) to eliminate internal stress, has a very good rigidity and stability. 5, the blade clearance has the handle adjustment, the scale value is displayed, fast, accurate and convenient. 8. Hydraulic Shearing Machine has the function of segmented shearing; it has the function of lighting lighting device.